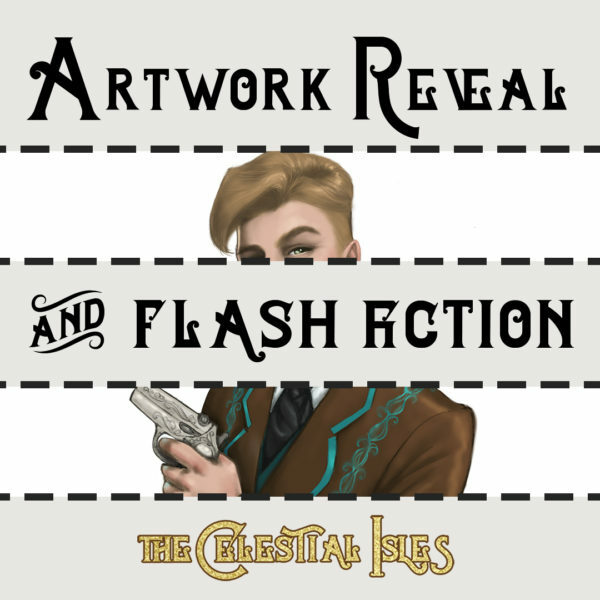 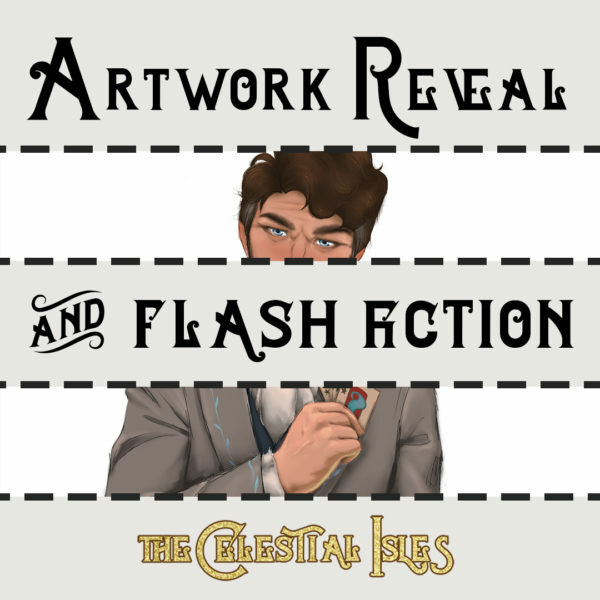 The Electrical Menagerie Art Reveal & Flash Fiction! 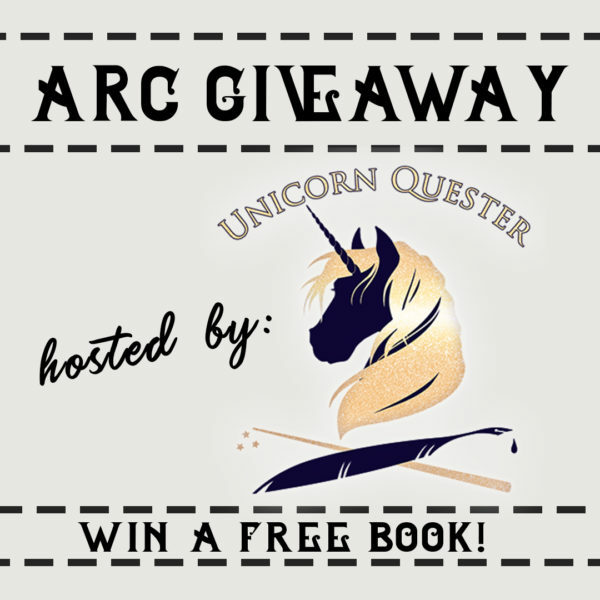 “The Electrical Menagerie” ARC Giveaway! 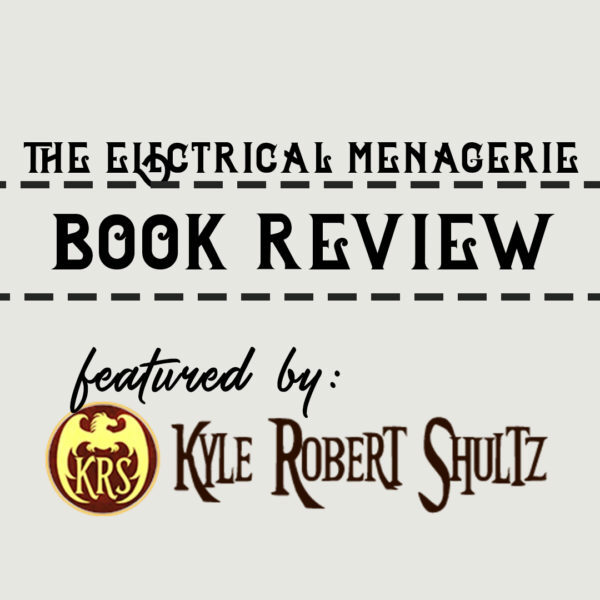 The Electrical Menagerie Book Review!